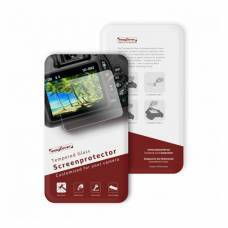 This category contains camera screen protectors for a wide range of DSLR cameras. These DSLR screen protectors are made of glass and therefore will not affect the display quality of the LCD screen, as the general film-type does. In the rough world of photography, the chances of scratching or cracking your DSLR screen is high. Applying a screen protector will virtually eliminate the chances of this happening. 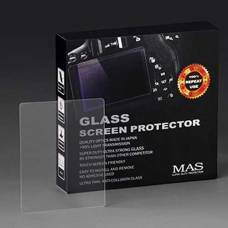 The M.A.S protectors that we sell do not adhere with glue, but rather makes use of electrostatic bonding. This means that they will not leave any residue on the LCD screen when removed. We will send your screen protector order to anywhere in South Africa. 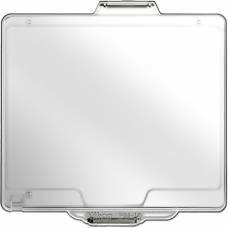 Product informationThis LCD protector includes wet and dry cleaning cloth, cleaning tape and a plect..
- Made of thin and superior Japanese Optical Glass - Anti-Collision, Anti-Scratch, Anti-Abrasion .. The BM-14 LCD Cover for D600 and D610 from Nikon is designed specifically for use with the Nikon D60.. Protect your LCD screen against scratches, dust and dirt with tempered glass. Self-affixing, non-adhesive LCD screen protector that uses electrostatic adsorption, so no glue gets on your camera's LCD. - Made of thin and superior Japanese Optical Glass - Anti-Collision, Anti-Scratch, Anti-Abrasion -.. 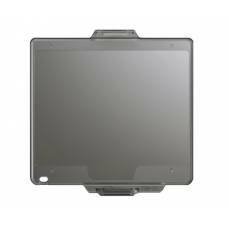 The BM-12 LCD Monitor Cover fits the Nikon D800 DSLR's LCD, protecting it from scratches, dirt an..
Self-affixing, non-adhesive LCD screen protector that uses electrostatic absorption, so no glue gets on your camera's LCD.